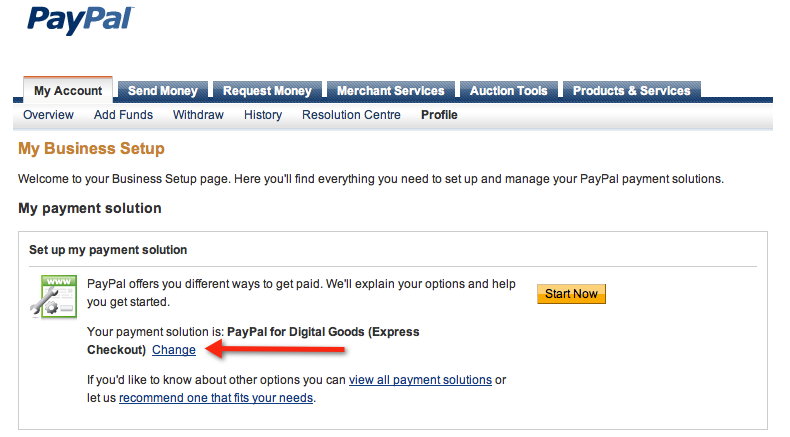 To accept payments via your Digital Goods application, you need a PayPal account. 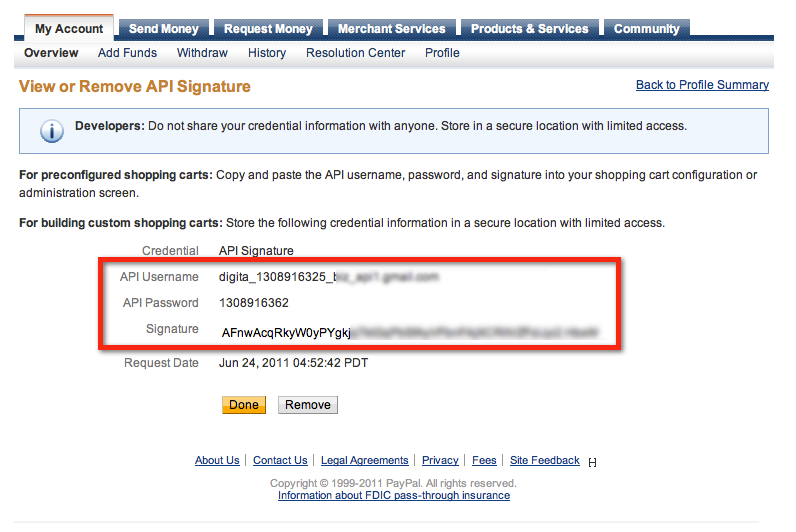 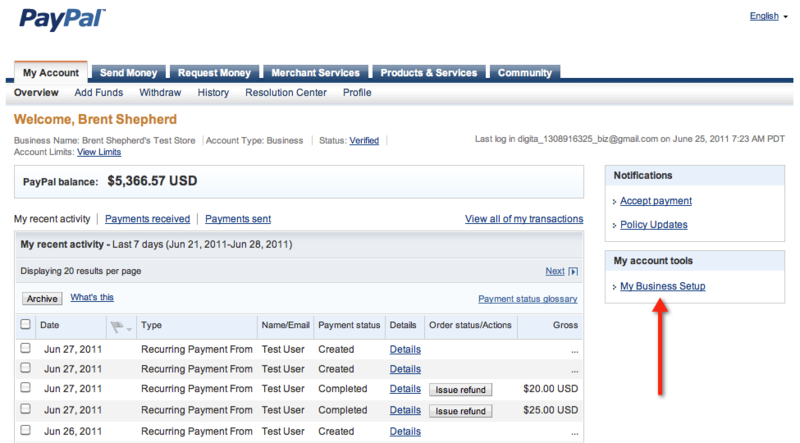 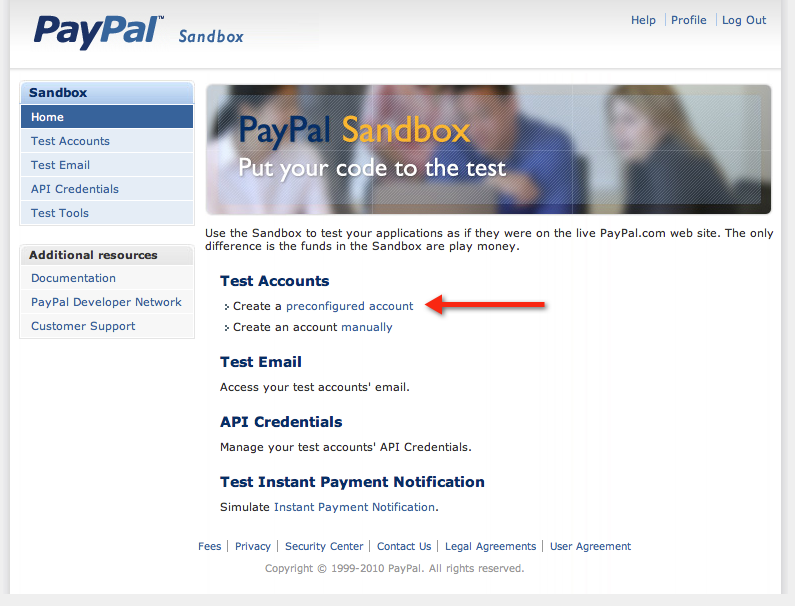 If you do not already have a PayPal Business account, you can sign up on the PayPal Website. 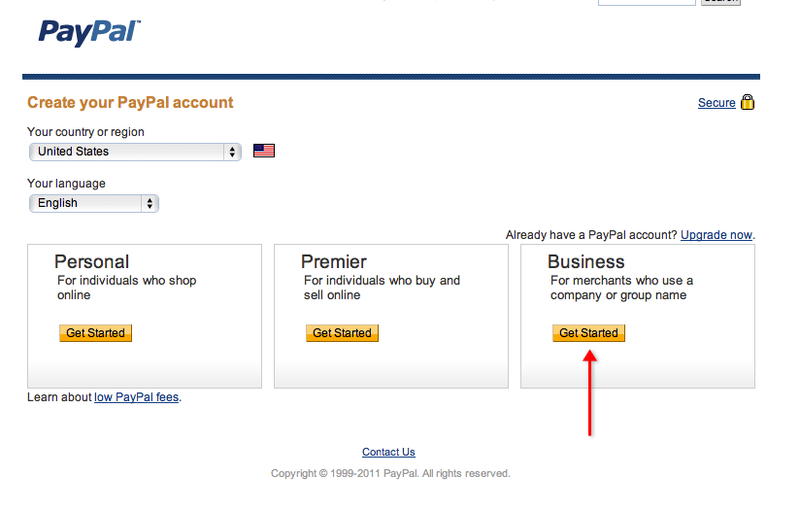 You should choose a Business account and then follow the steps below to set it to use Digital Goods with Express Checkout. 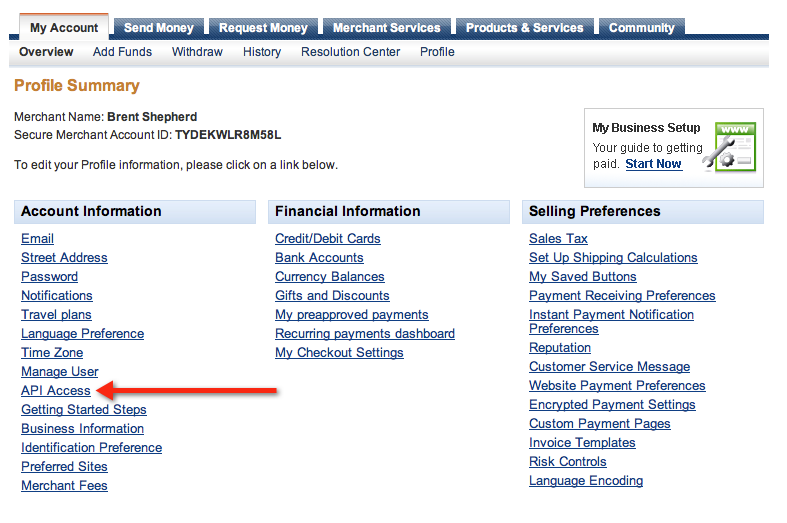 Once signed up, you must setup your Business Account to use Digital Goods with Express Checkout. 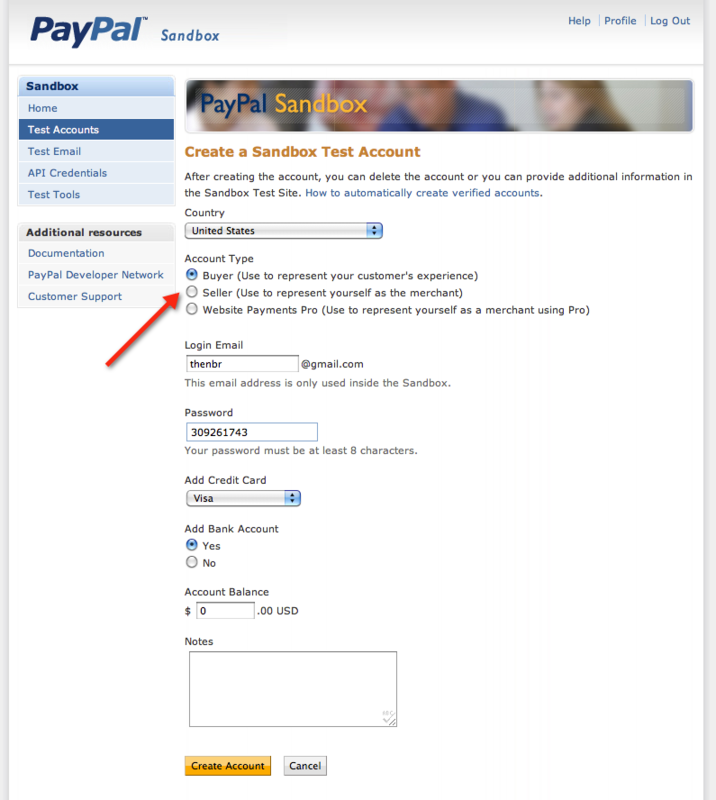 Login to your PayPal account and click the My Business Setup link under the My Account Tools box displayed on the right hand side of the overview page of your account. 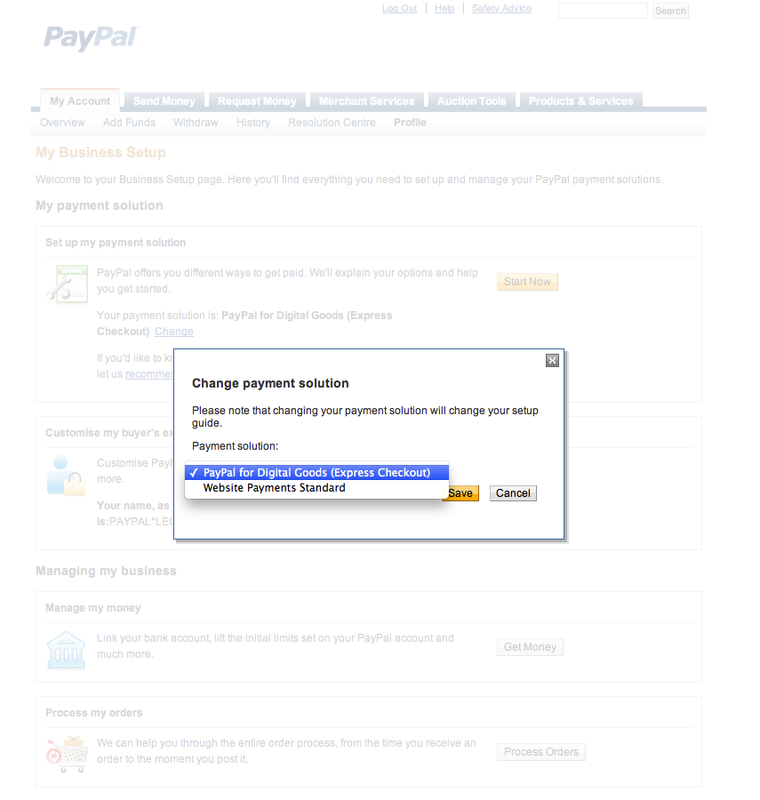 On the My Business Setup page, in the first box titled Set up my payment solution click Change and choose PayPal for Digital Goods (Express Checkout). 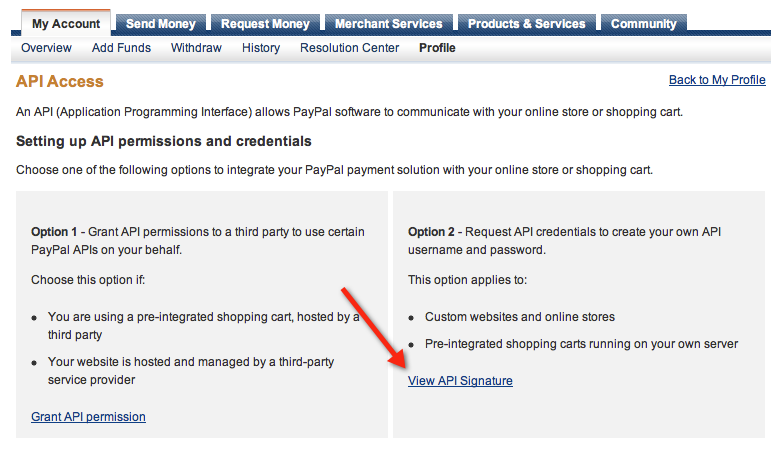 Your account is now ready to accept Digital Goods with Express Checkout payments via PayPal.